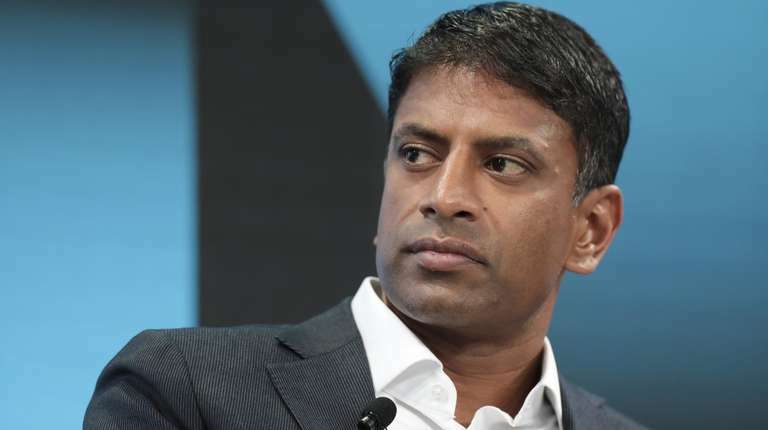 "Most health care payers in the world just haven't had experience with this, and they're going to have to come up with new models, especially when there are so many of these therapies coming," said Vas Narasimhan, chief executive officer of Novartis. "We need the system to be able to adapt." Novartis' Zolgensma is a test case for the budding field. 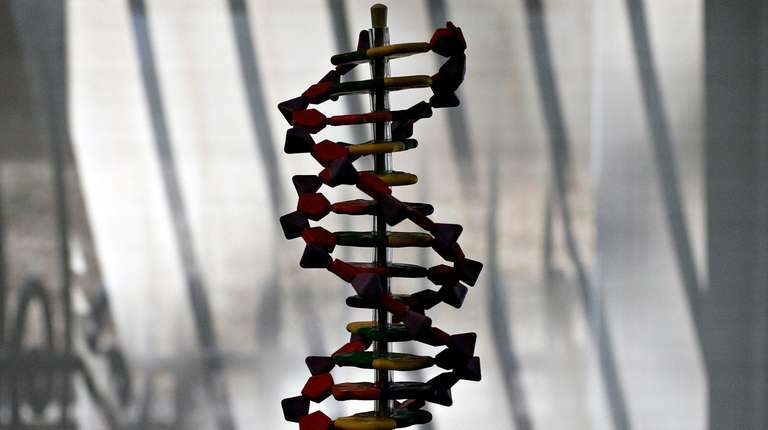 The treatment for spinal muscular atrophy awaits a regulatory decision in the U.S., where UBS Group analysts assume it will carry a price tag of about $2 million. That would make it the country's first multimillion-dollar therapy. ICER responded recently, saying that the cost of Zolgensma "should be lower than the hypothetical $4-5 million price the manufacturer has suggested could be justified." Novartis' installment plans would spread out payments over five years, Narasimhan said. The company would also offer reimbursement if a patient dies or the treatment otherwise fails within that period. The high-priced therapies have yet to yield a blockbuster. After just a handful of patients got Strimvelis, a treatment for an immune disorder that cost about $675,000, GlaxoSmithKline offloaded it to Orchard Therapeutics. UniQure's Glybera, a $1 million treatment for another rare condition, flamed out. Related therapies that alter patients' immune cells to fight cancer, like Novartis' Kymriah, have also struggled.